Designed for Iphones and Ipods. Provides 48v phantom for up to 15 hours on a single 9V (depending on mic used). MSRP $39.99. Get two of these puppies and you're golden! -Battery life is approximately 40 hours with dynamic microphones and 15 hours with phantom powered condenser studio microphones. Get two of them and gaff'm together. Then get a Y cable to join the two mono leads. Run it into a Sony M10, Tascam DR2D, etc. Pretty simple. Would this not work for Android as well? I'm not thinking taping, but other general stuff. Two of those are still more stealthable than the ART, esp. if you divide the boxes for a team stealth occasion. 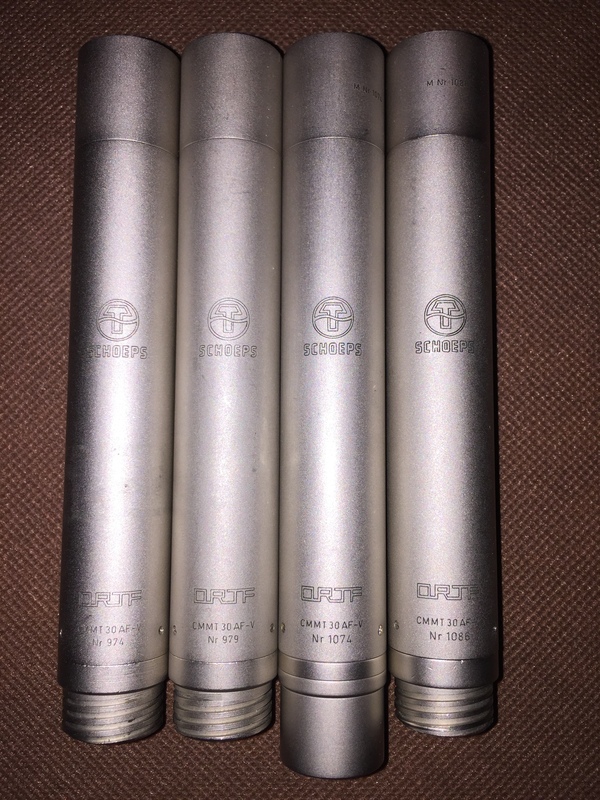 That said, I wouldn't bring P48 mics for stealthing in the first place. It doesn't say how much gain you get? !